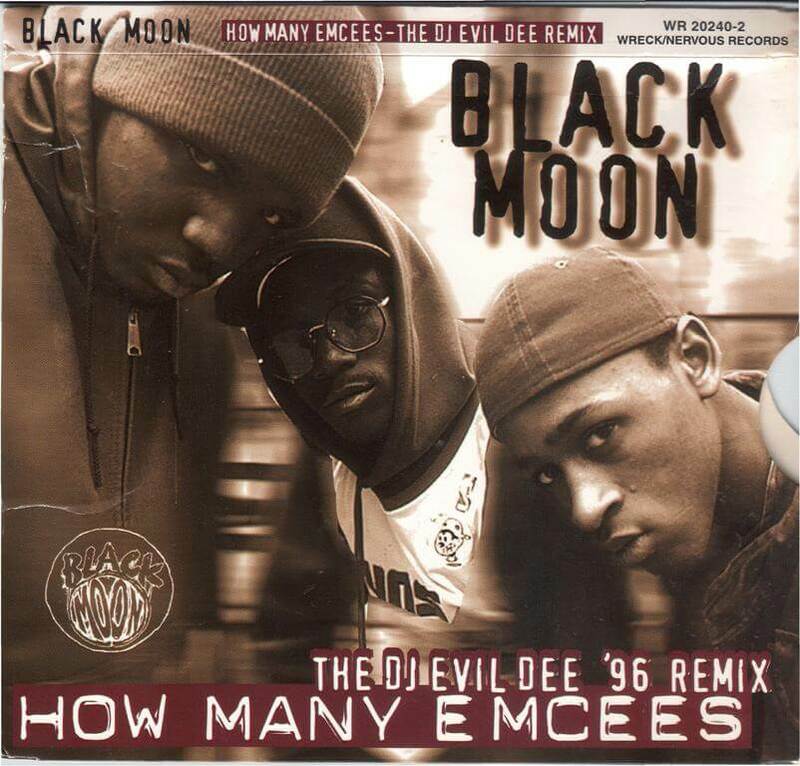 “How Many MC’s…” is the second single off Enta da Stage, the debut album Black Moon, released on October 19, 1993, through Nervous Records. The album was produced by DJ Evil Dee and Mr. Walt of Da Beatminerz. Enta da Stage features the debut of Smif-N-Wessun, as well as appearances from Havoc of Mobb Deep and Dru Ha, the co-founder of Duck Down Records. Despite being critically acclaimed and having two singles that charted on the Billboard Hot 100 (“Who Got da Props?” and “I Got Cha Opin”), the album sold poorly, and is often overlooked in favor of subsequent East Coast albums such as Enter the Wu-Tang (36 Chambers), Illmatic, Liquid Swords, Ready to Die, Only Built 4 Cuban Linx…, and The Infamous. Nonetheless, Enta da Stage preceded those releases and served as a precursor to the resurgence of the New York Hip Hop scene in the mid-1990s.